Home > Groups > I > Idoling!!! Japanese name: アイドリング! ! ! Nomoto Manami x Gotou Kaoru x Ojima Chika no Kessoku BANG!!! Idoling!!! 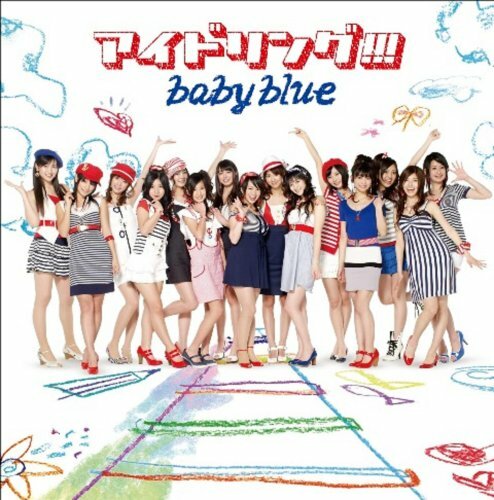 was a female idol group created by Fuji TV. The concept of the group is to watch as the girls grow as idols and experience various things. The group currently has 25 members from various talent agencies. Their show aired several times a week since October 30th 2006. Their discography already accounts for 4 albums, 22 singles, many DVDs and they have done 15 large live concerts. 10//2006: Nine girls are chosen from the 50 who auditioned. The show would start airing on October 30th 2006. 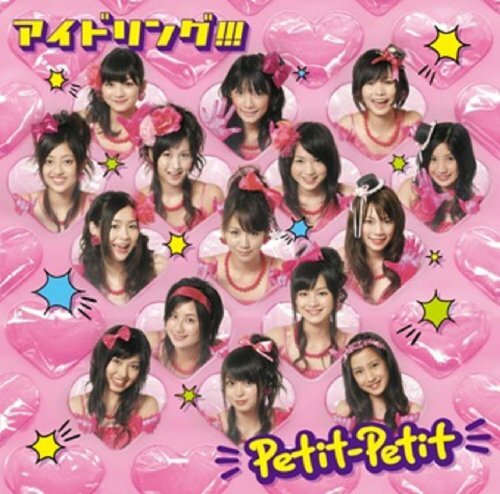 07/11/2007: Major debut with "Ganbare otome (warai) / friend" single on Pony Canyon lalbel. 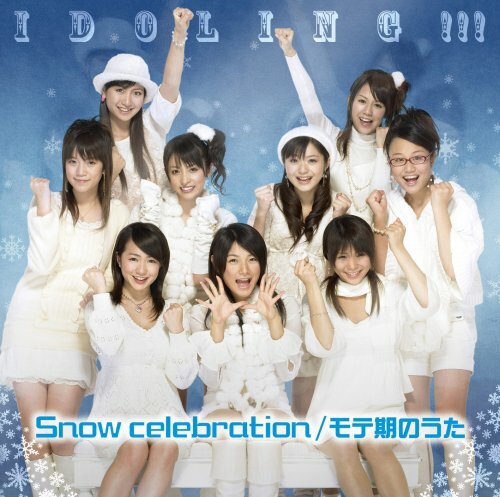 01/23/2008: Release of second single "Snow Celebration / Moteki no Uta". First single to reach top 10 at 9th place. 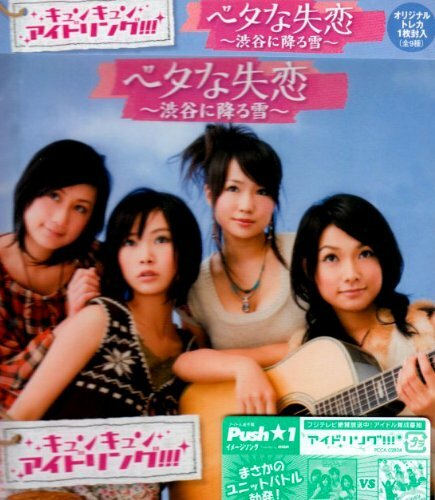 02/27/2008: First album "Daiji na mono" is released. 12/11/2011: It was announced on the official site that #7 Yazawa Erika & #8 Fonchi would be graduating on December 23rd 2011. 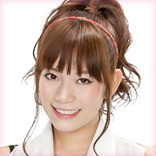 05/03/2012: It was announced on the official site that #11 Morita Suzuka would be graduating on May 30th 2012. 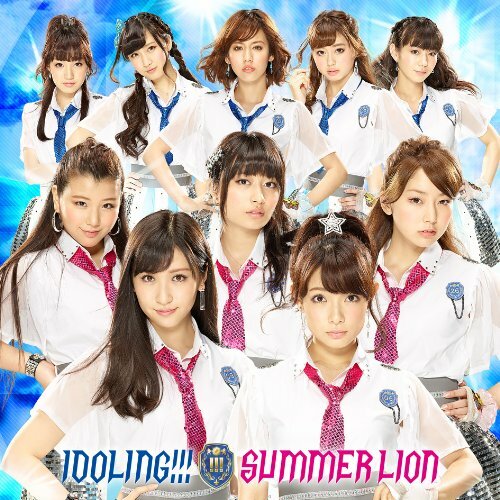 07/07/2012: Idoling!!! has their first European live event at Japan Expo in Paris with 5 members: Endo Mai, Tonooka Erica, Yokoyama Rurika, Asahi Nao and Tachibana Yurika. 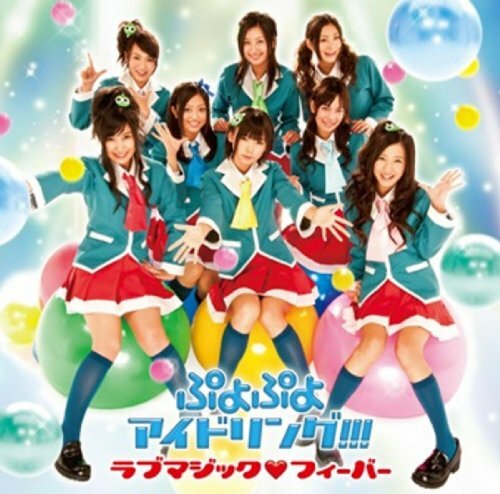 06/13/2013: #9 Yokoyama Rurika is the first member to have her solo debut. The song is produced by Hyadain. 07/28/2013: 6th generation members announced at Tokyo Idol Festival 2013. 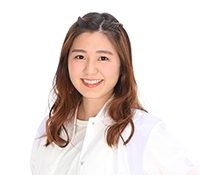 07/31/2013: #3 Endou Mai is the second member to have her solo debut. 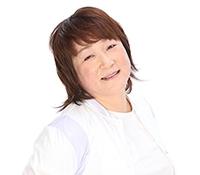 02/14/2014: Second leader Endou Mai graduates from Idoling!!! at Zepp DiverCity in Tokyo. 06/06/2014: #25 Gotou Kaoru graduates from Idoling!!! at Zepp DiverCity. 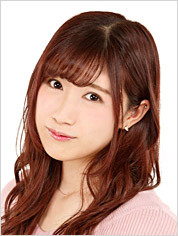 11/24/2014: 14th Live at NHK Hall, where #16 Kikuchi Ami graduates from Idoling!!!. 12/22/2014: #30 Kiyoku Reia suddenly announces her graduation to focus more on her study. Sat 31 Idoling!!! 5yr after graduation reunion Idoling!!! 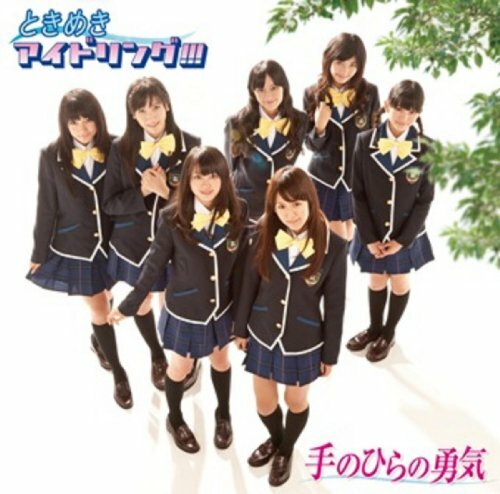 Sat 19 19:00 Mi-yo, Hikouki no takaku toberu-o Idoling!!! 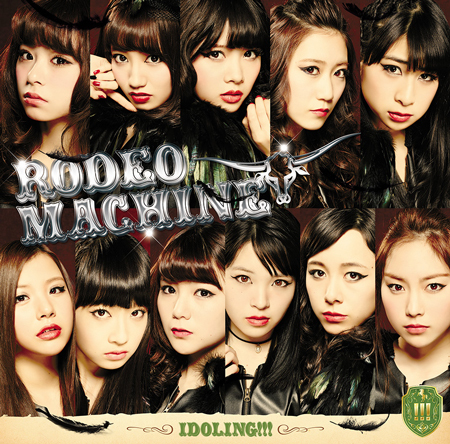 Sun 05 14:00 Idoling!!! FES Idoling!!! Fri 17 18:45 NEO定期公演「NEO殿Live Night」 Idoling!!! Wed 29 11:00 ファン様クラブ会員限定イベント Idoling!!! 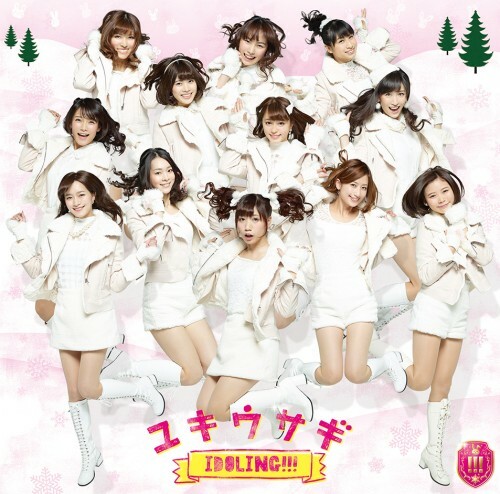 Mon 24 13:30 Idoling!!! 14th Live Idoling!!! 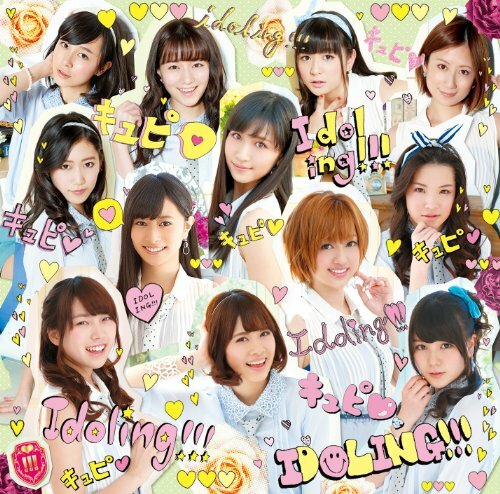 Mon 24 18:00 Idoling!!! 14th Live Idoling!!! Sat 02 12:00 Sakura Thank You: Handshake event Idoling!!! Sun 03 12:00 Sakura Thank You: Handshake event Idoling!!! Sun 06 12:00 Sakura Thank You: Handshake event Idoling!!! Fri 18 19:00 Hachitama Live 2013 presents 1st gen Idoling!!! Sat 19 12:00 Sakura Thank You: Handshake event Idoling!!! Sat 15 13:00 Sakura Thank You: Handshake event Idoling!!! Sun 16 13:00 Sakura Thank You: Handshake event Idoling!!! Sat 22 13:00 Sakura Thank You: Handshake event Idoling!!! Sun 23 13:00 Sakura Thank You: Handshake event Idoling!!! Sun 25 00:00 Idoling!!! 12th Live: NICE de HOT na KISS shichaitai! Ryakushite NHK-ngu!!! Idoling!!! Sun 09 17:55 Kaden Fair 2012 in Sapporo Dome Idoling!!! 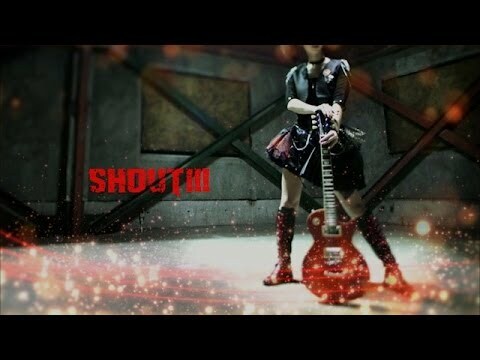 Sat 15 14:00 Inazuma Rock Fes 2012 Idoling!!! 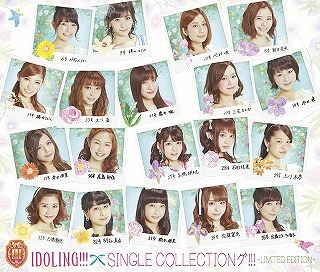 Sat 29 18:30 Idoling!!! 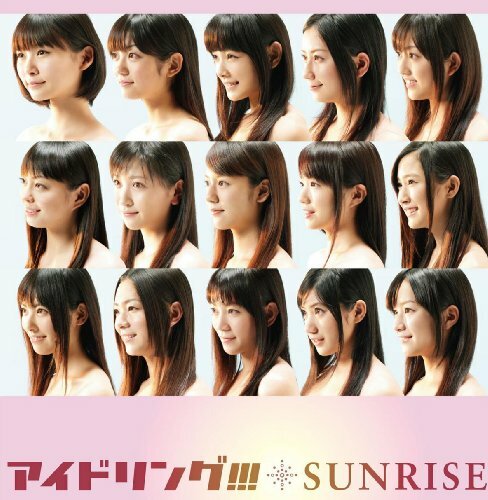 SUNSET Daisakusen in Niigata Idoling!!! Sun 30 16:00 Idoling!!! in Niigata Idoling!!! Tue 07 15:00 One Up!!! : Mini Live & Handshake Idoling!!! Tue 07 18:30 One Up!!! : Mini Live & Handshake Idoling!!! Wed 08 13:00 One Up!!! : Mini Live & Handshake Idoling!!! Thu 09 18:00 One Up!!! : Handshake event Idoling!!! Fri 10 18:00 One Up!!! : Handshake event Idoling!!! Sun 12 19:00 One Up!!! : Handshake event Idoling!!! Mon 13 13:00 One Up!!! : Mini Live & Handshake Idoling!!! Mon 13 17:00 One Up!!! : Handshake event Idoling!!! Tue 14 13:00 One Up!!! : Mini Live & Handshake Idoling!!! Tue 14 17:00 One Up!!! : Handshake event Idoling!!! Wed 15 13:00 One Up!!! : Mini Live & Handshake Idoling!!! Wed 15 17:00 One Up!!! : Handshake event Idoling!!! Sat 18 13:00 One Up!!! : Mini Live & Handshake Idoling!!! Sat 18 17:00 One Up!!! : Handshake event Idoling!!! Sun 19 13:00 One Up!!! : Mini Live & Handshake Idoling!!! Sun 19 19:00 One Up!!! : Handshake event Idoling!!! Sat 07 15:30 Japan Expo: CosCosPariPari-ngu!!! Idoling!!! Sun 29 18:00 One Up!!! : Handshake event Idoling!!! Sat 19 11:00 Idoling!!! Handshake Event Idoling!!! 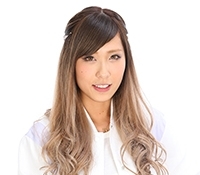 Sun 20 15:00 Endou Mai Solo Concert "Mai" Idoling!!! 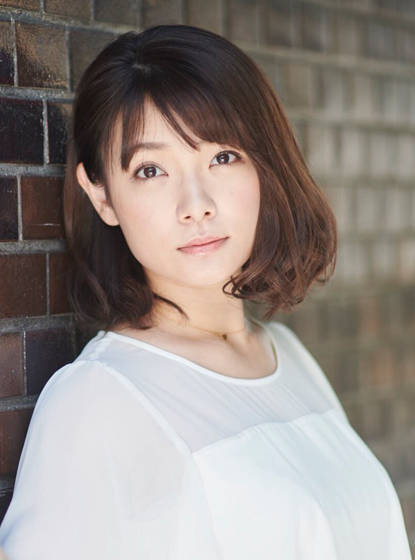 Sun 20 19:00 Endou Mai Solo Concert "Mai" Idoling!!! Sun 05 17th Single [MAMORE!!!] Release Handshake Event Idoling!!! Sat 11 17th Single [MAMORE!!!] Release Handshake Event Idoling!!! Sun 12 17th Single [MAMORE!!!] Release Handshake Event Idoling!!! Sat 07 17th Single [MAMORE!!!] Reserved Handshake Event Idoling!!! Sun 08 17th Single [MAMORE!!!] Reserved Handshake Event Idoling!!! Fri 20 18:00 Tawahachi Live Idoling!!! Sat 24 11:00 17th Single [MAMORE!!!] Reserved Handshake Event Idoling!!! Sun 25 11:00 17th Single [MAMORE!!!] Reserved Handshake Event Idoling!!! Sat 18 16:30 YANO MUSIC FESTIVAL 2011 Idoling!!! 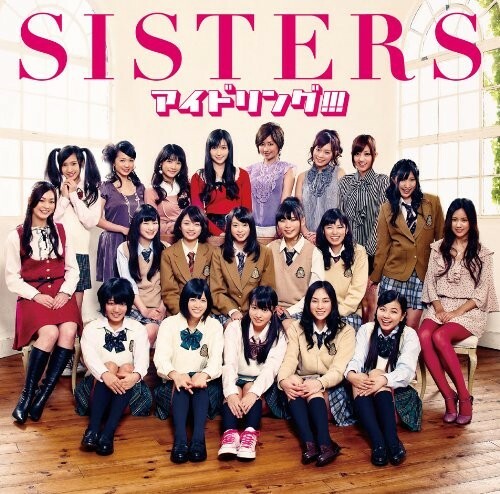 Sun 06 Daiji na Mono Release Event Live Idoling!!! 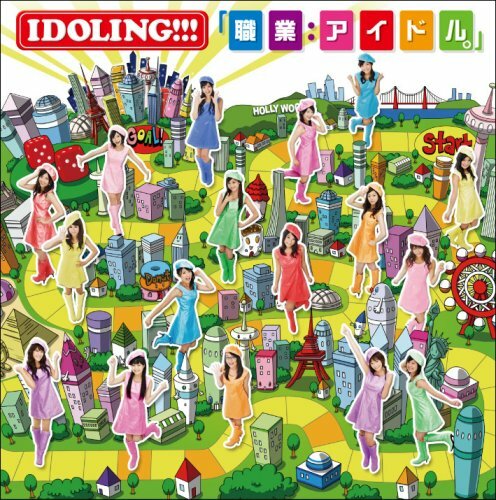 Sun 30 Daiji na Mono Release Event Live Idoling!!! Sat 15 1st Live Idoling!!! - Caramel late nomi iko-! キャラメルラテ飲み行こー! - Cheering You!!! Cheering You!!! - Don't think. Feel!!! Don't think. Feel!!! Happy!!! Happy!!! Birthday!!! Happy!!! Happy!!! Birthday!!! K - Hyakkarouran Idoling!!! 百花繚乱アイドリング!!! - One Up!!! One Up!!! - Soushokukei Carnival Nikushokukei ver. 草食系カーニバル 肉食系ver. The theme of "Idoling" The theme of "Idoling"